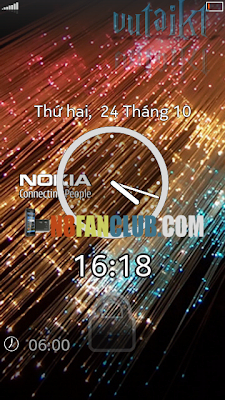 The application improves the lock screen feature greatly in Symbian devices. It works in virtually all S60 phones, from S60 3.0 to the latest models including N8 with bird screensaver plugin. Fixed minor bugs in energy saving mode. Only real alarms are displayed.